According to the National Institute for Occupational Safety and Health, hundreds of farmers die each year from a work-related injury. The leading cause of death for farm workers: tractor overturns. 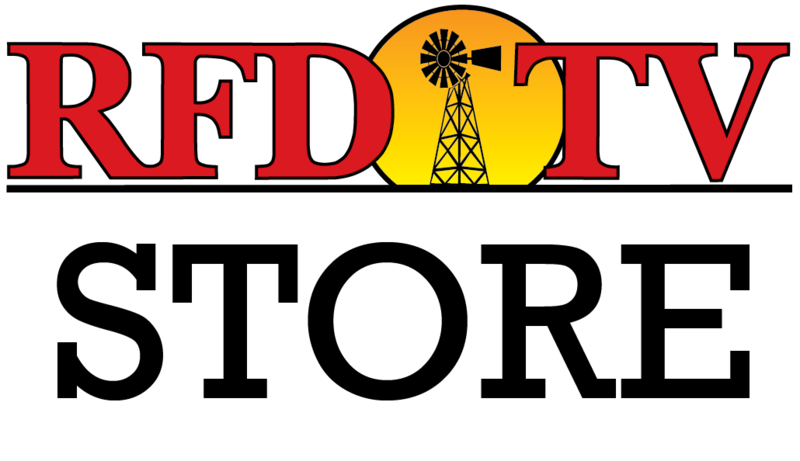 But thanks to a new program conducted by the MDA, the number of tractor rollover deaths should see a significant decrease in the future. Rollover kits have been available for awhile but the costs have made it difficult for most farmers to take appropriate safety precautions. The new program reimburses farmers and schools for at least 70% of the sale price, bringing the consumer cost of a rollover protection kit down from about $800 to around $250. Program coordinators say that the roll-bar-with-seatbelt combo is 99% effective in preventing death and serious injury in the event of a tractor rollover. Randy Peterson is one farmer who understands the consequences of not having adequate safety equipment installed. Throughout his 59 years of hard farm labor, he's witnessed firsthand the many dangers involved. He overturned a tractor himself when he was 12 years old and lived to tell about it. But a neighbor of his wasn't so fortunate: he was killed in a tractor rollover accident. Peterson is hopeful that this initiative will save many lives, so that farmers just like himself won't become another statistic. The new program is currently being implemented in seven states.